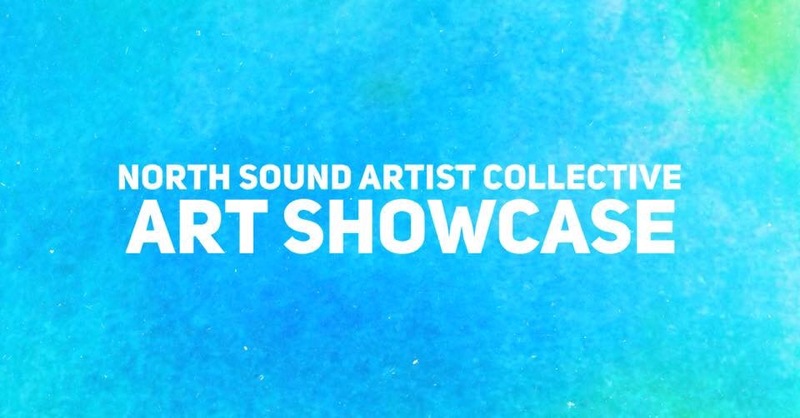 Everett Sunsets is proud to be a member of the newly formed North Sound Artist Collective (NSAC), which helps bring art and artists into local communities. This Art Showcase event is free to the public and features local artists and artwork. Wander on in, and wonder in delightful display of artwork by local artists. Select artists listed below will have their artwork for sale. Bring a friend and come meet, mix and mingle with local artists. Light refreshments served. Street parking available. Please read all signage before parking.